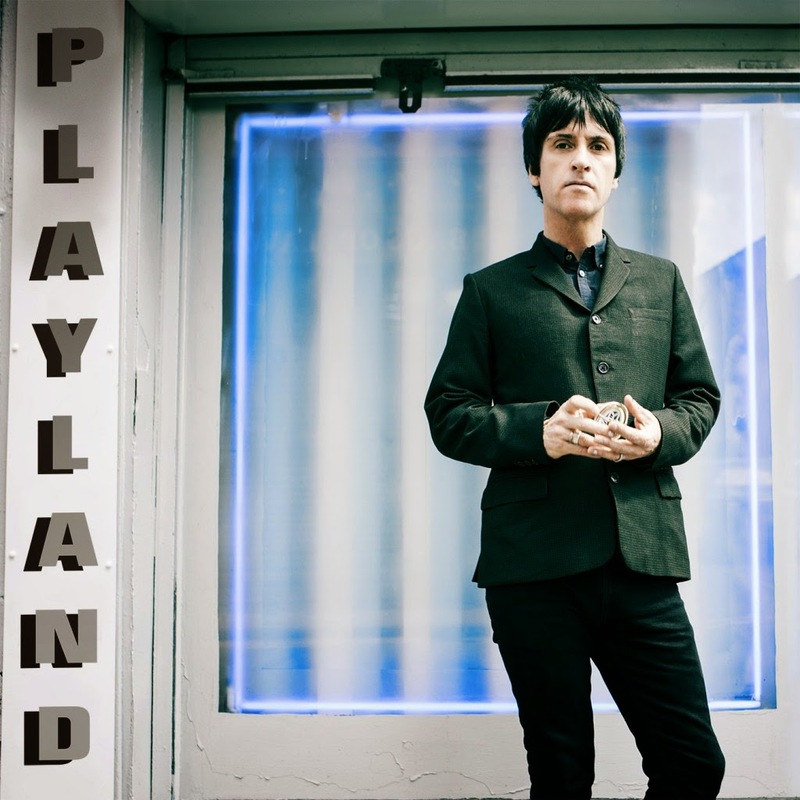 Johnny Marr released his new solo album Playland this week. To celebrate the record's release, BBC Radio 6 invited Marr to stop by the legendary Maida Vale studios in London for an interview and live performance. Fans in the UK can watch the archive of the (geo-blocked) session here, everyone else can watch selected highlights (including Marr's cover of the Electronic classic "Getting Away With It" and audio of him performing the Smiths' "Still Ill" below). Playland is available now. Order through iTunes, Amazon, or Marr's store.